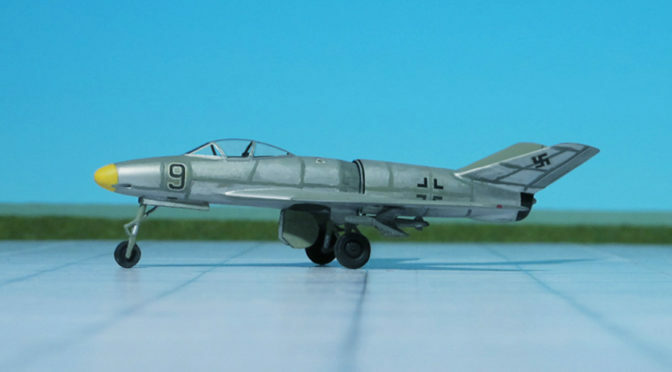 COMMENT: In the late summer of 1942, Lippisch’s team was working on the twin-jet bomber project under designation Lippisch Li P.11. 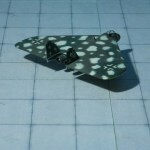 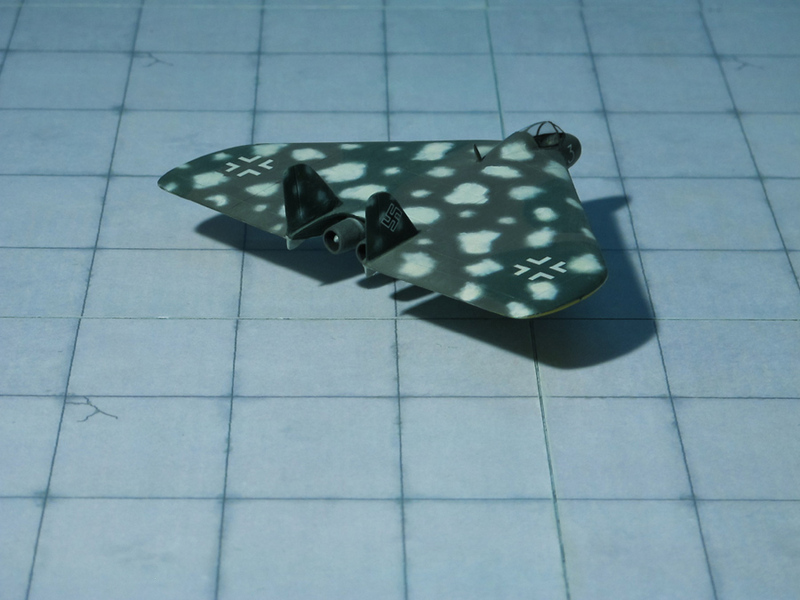 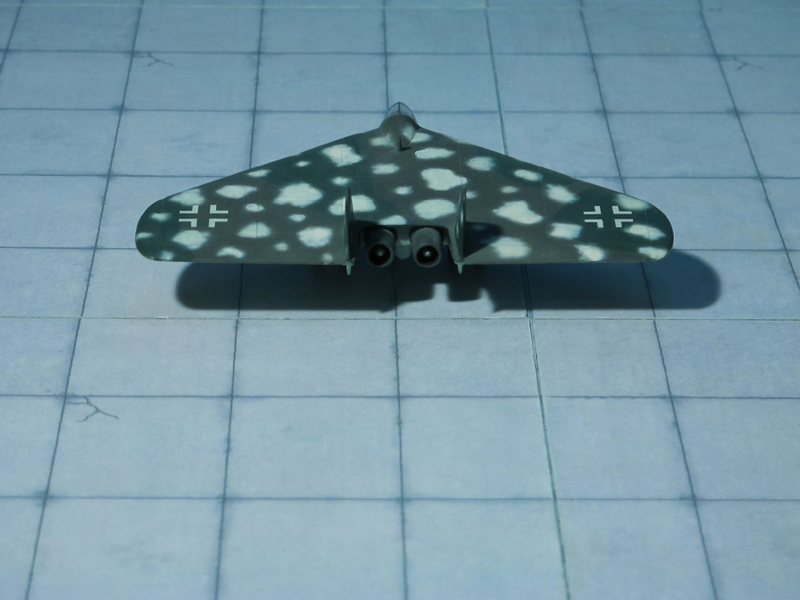 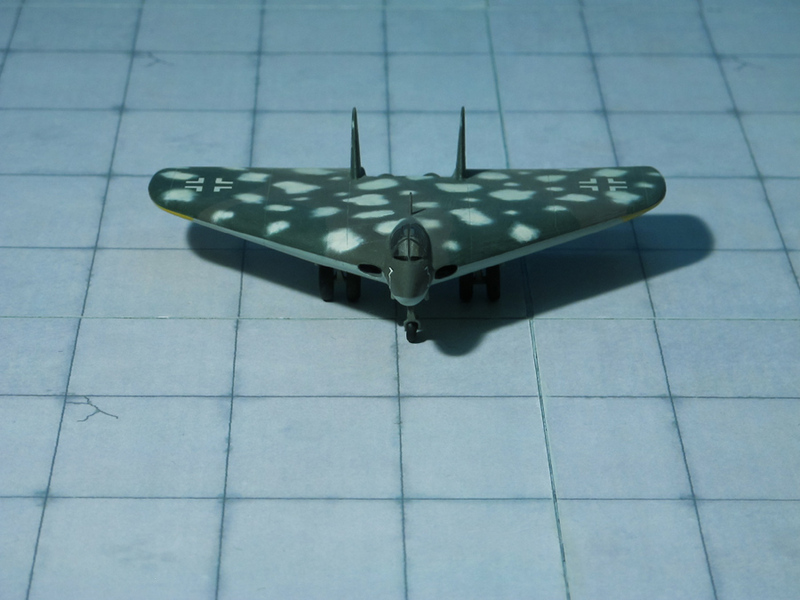 When the RLM gave priority to the Horten Ho IX (Ho 229, Gotha Go 229), all work was stopped on the Li P.11. 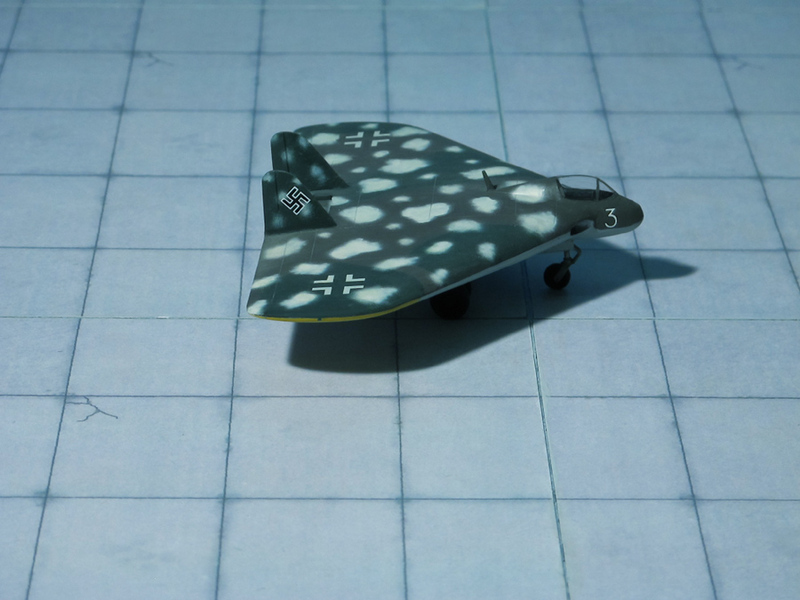 One year later, the RLM reissued an official contract with Prof. Lippisch to develop a “Very Fast Bomber” that was based on Lippisch’s earlier research. 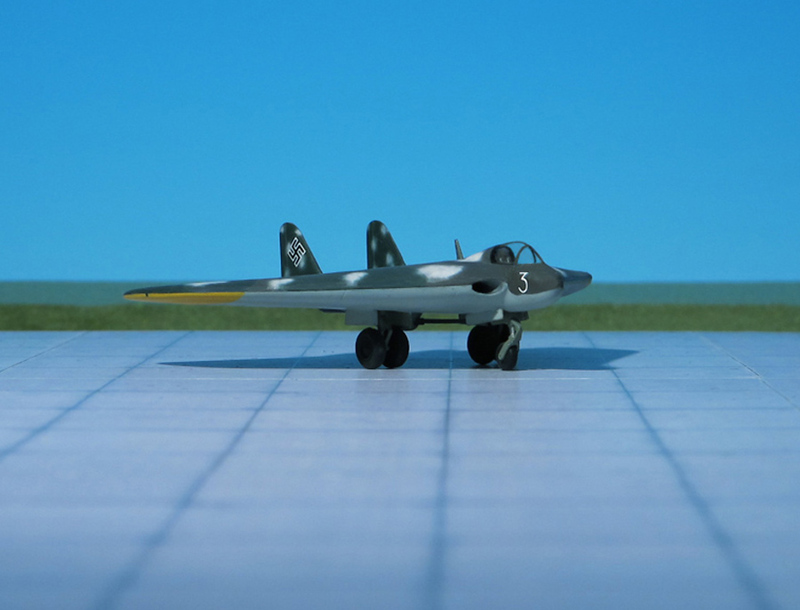 The project was renamed “Delta VI” upon completion of design work on an unpowered glider, which was to serve as the initial prototype. 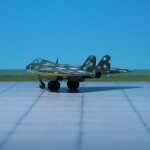 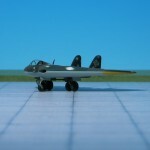 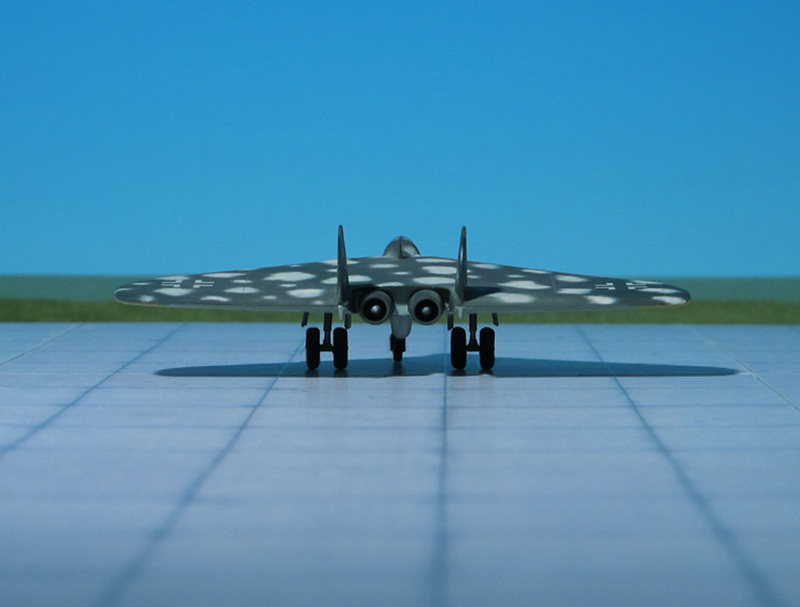 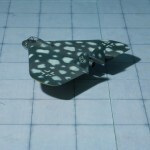 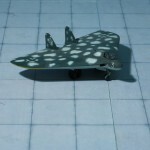 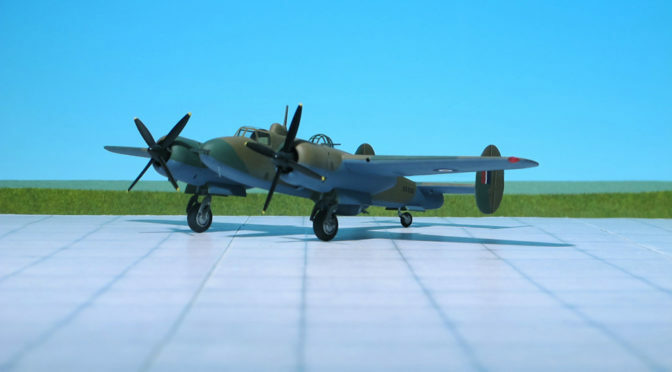 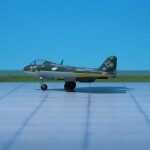 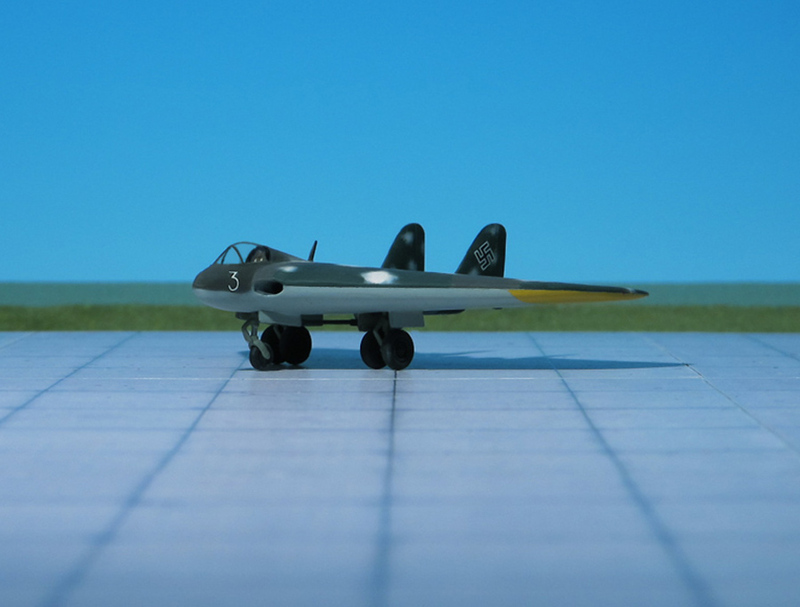 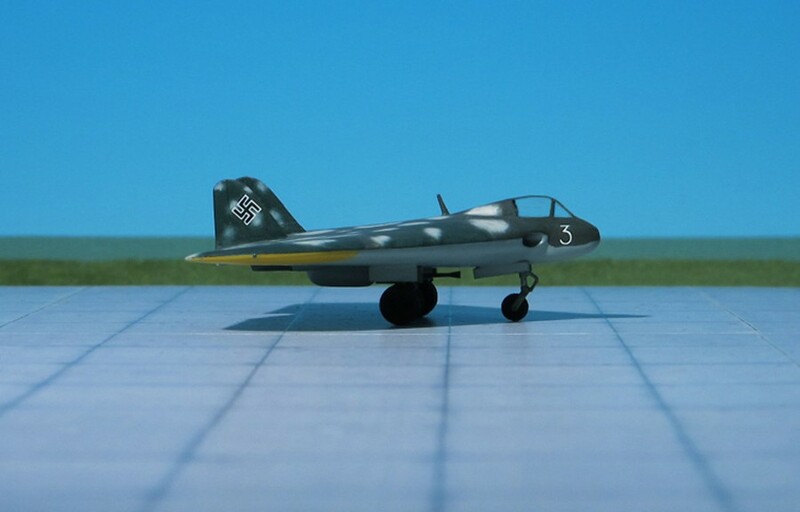 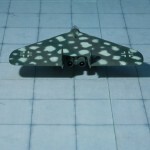 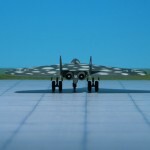 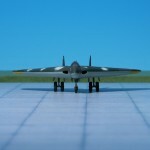 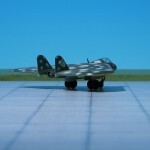 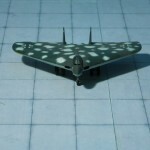 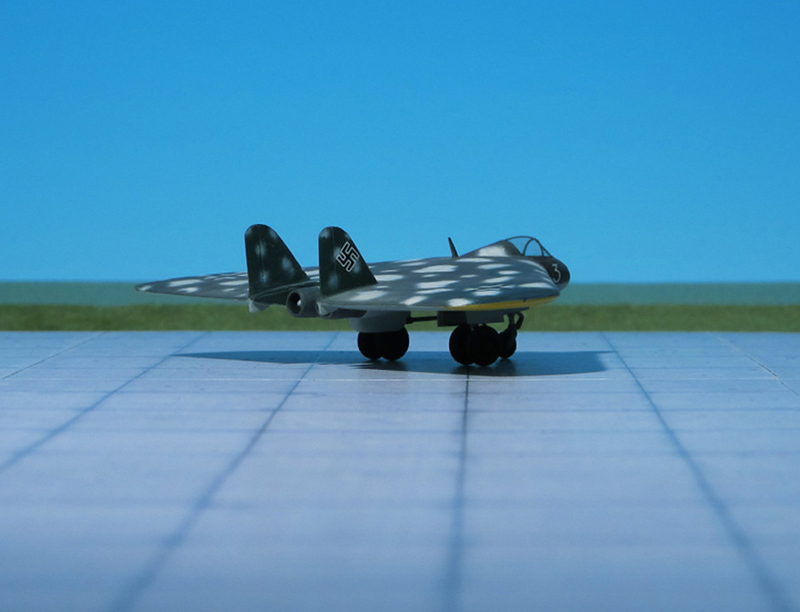 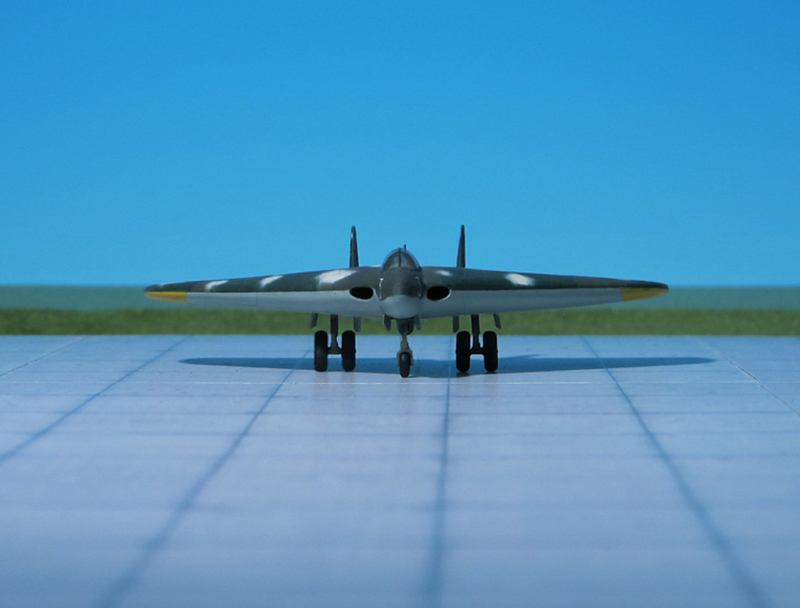 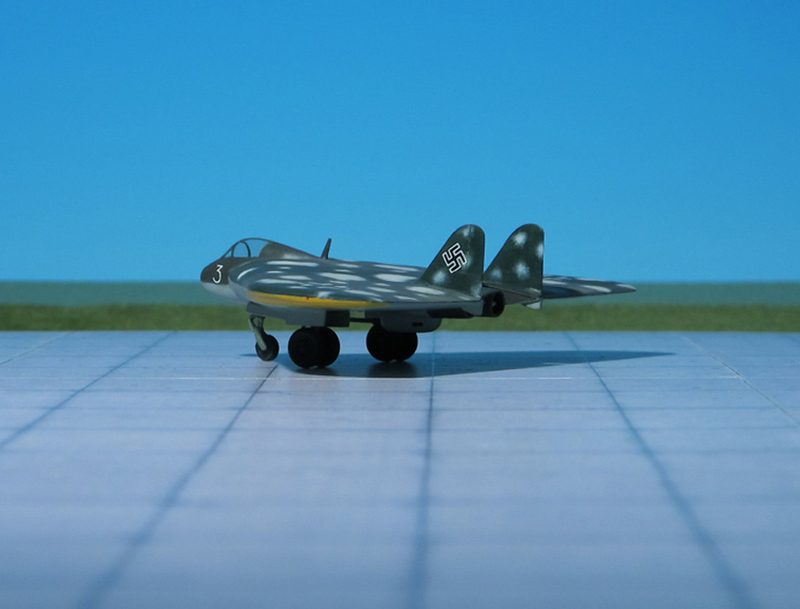 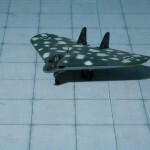 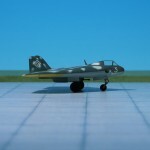 The RLM bestowed the highest priority on producing a fighter version and ordered to construct models, mock-ups, wind tunnel research, and made ready for production. 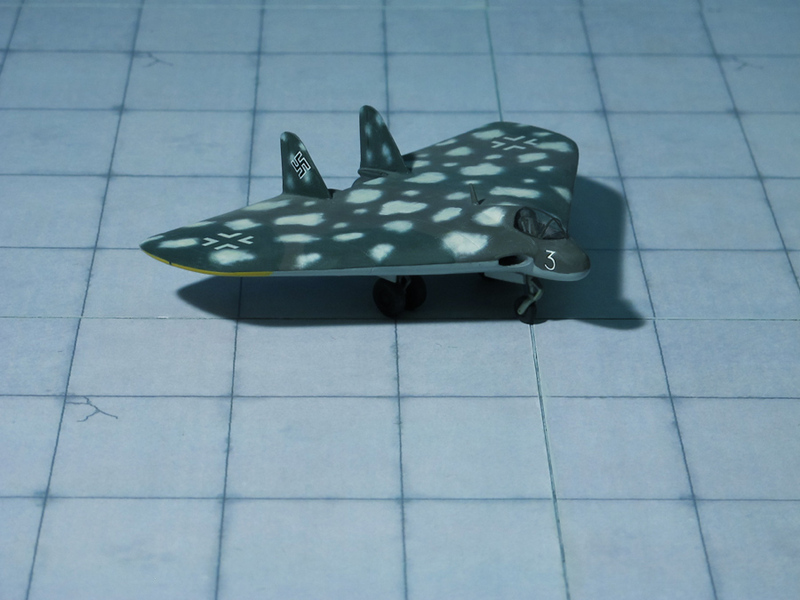 By February 1944, design work for the proposed fighter, fighter-bomber and heavy fighter was nearly complete. 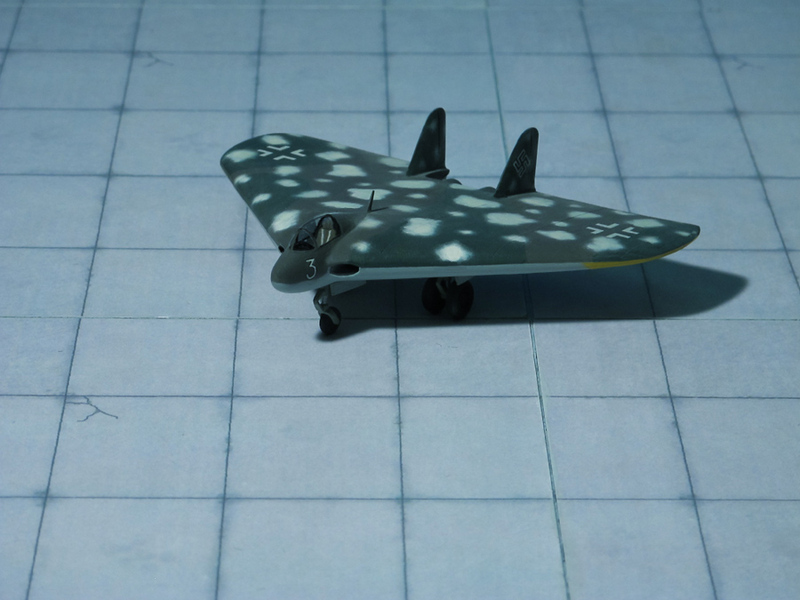 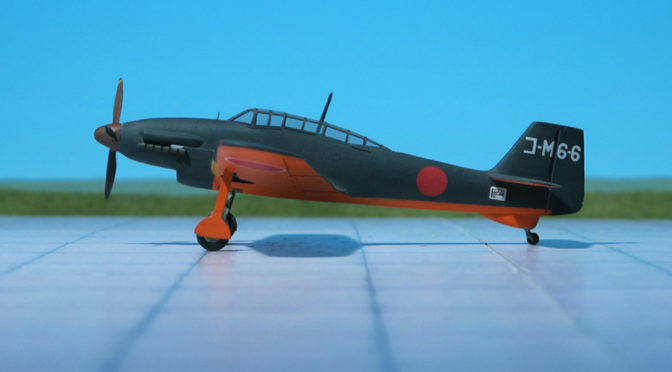 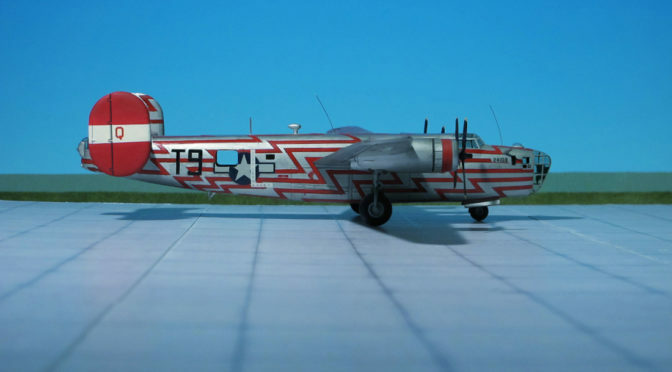 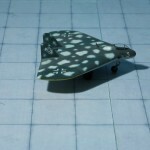 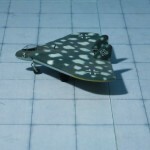 The wing was swept back at 37 degrees, and the low wing loading promised a good climb capability and excellent maneuverability. 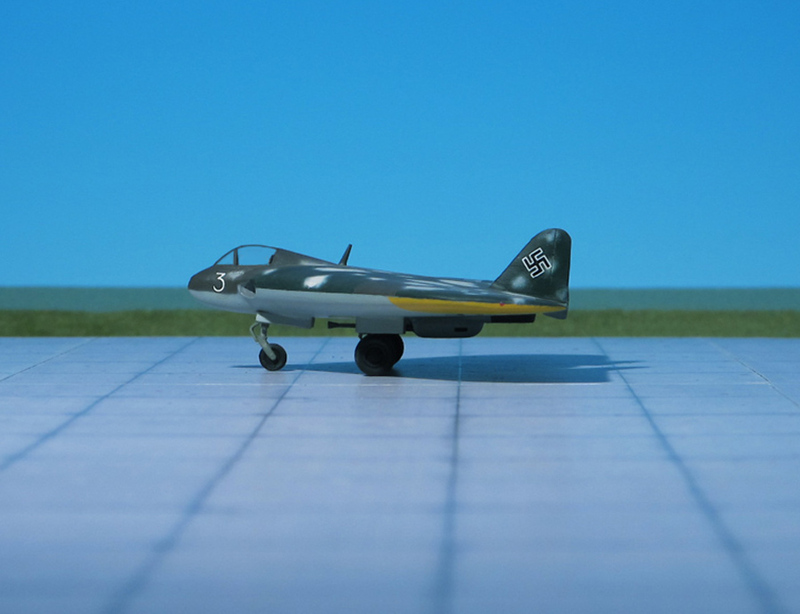 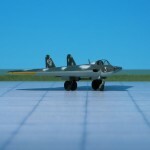 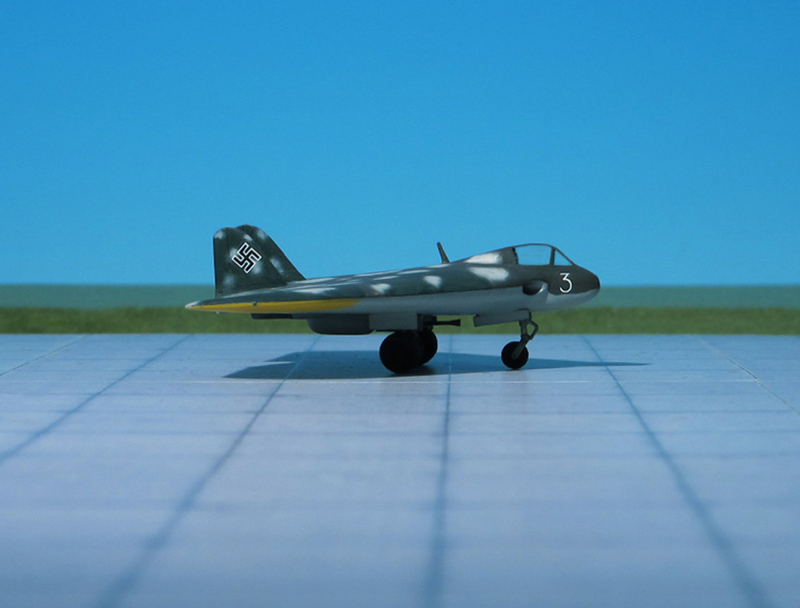 Dr. Lippisch hoped to commence flight tests with the unpowered glider by April 1944, with the two Jumo 004B turbojet powered version to be flying by July 1944. 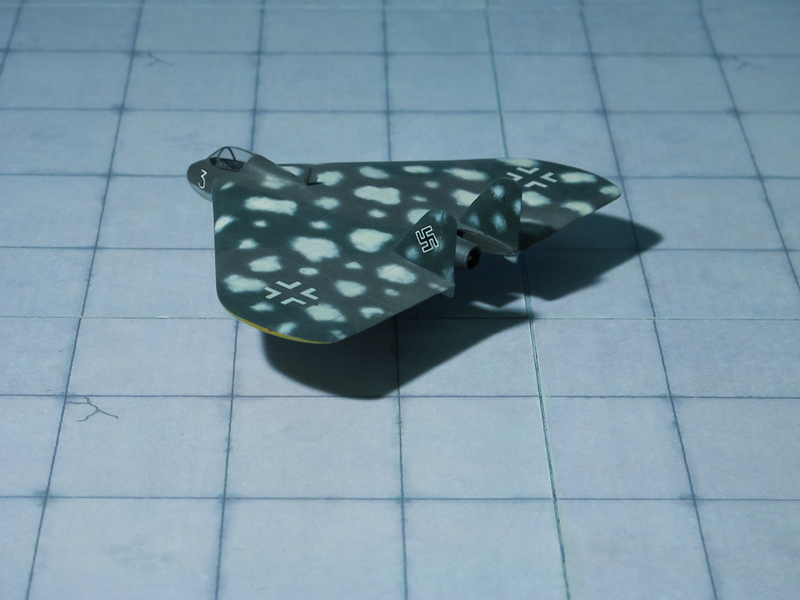 The center section of the unpowered glider Delta VI was captured by American troops at Salzburg, this being the only part of the aircraft to be completed (Ref. 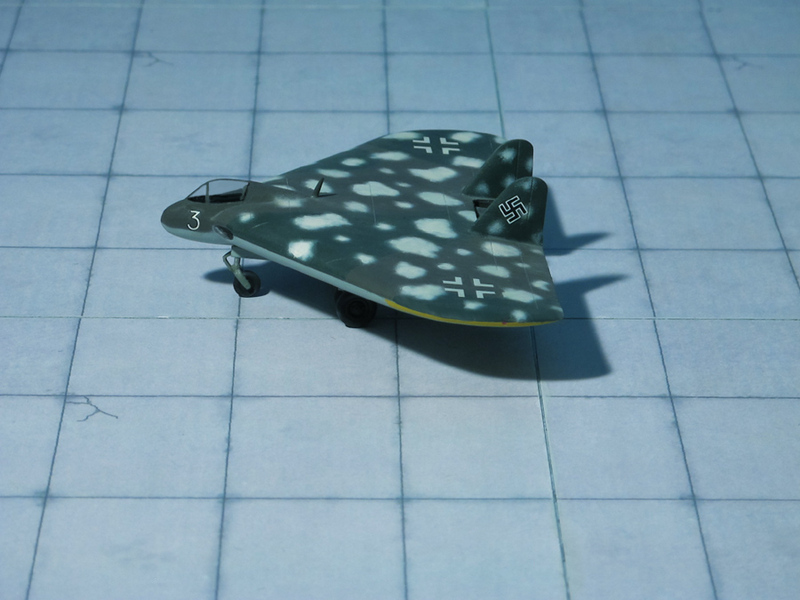 16, 23).